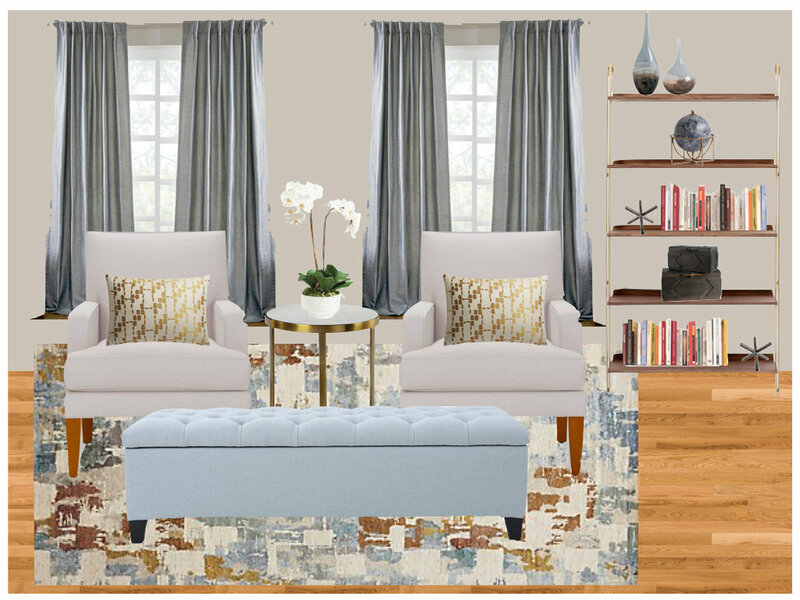 Here are three design options for my client's living room in Andover, MA. 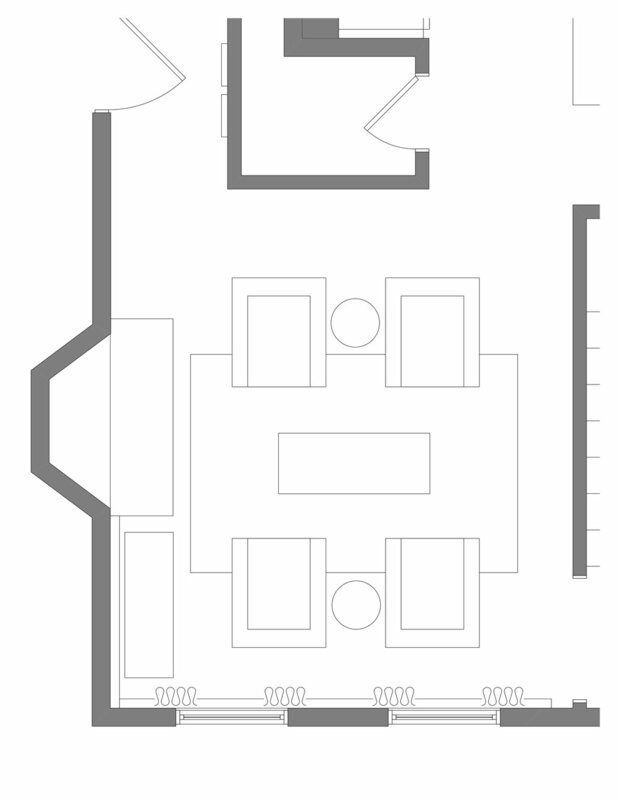 This is a glimpse of what you'll get when you hire ALLISON@ALLISONDUCHARMEINTERIORDESIGN.COM for a full-service design plan: A CAD floorplan to scale with all of the furnishings, sourced furnishings from retail, online and trade vendors, design boards and pricing lists. 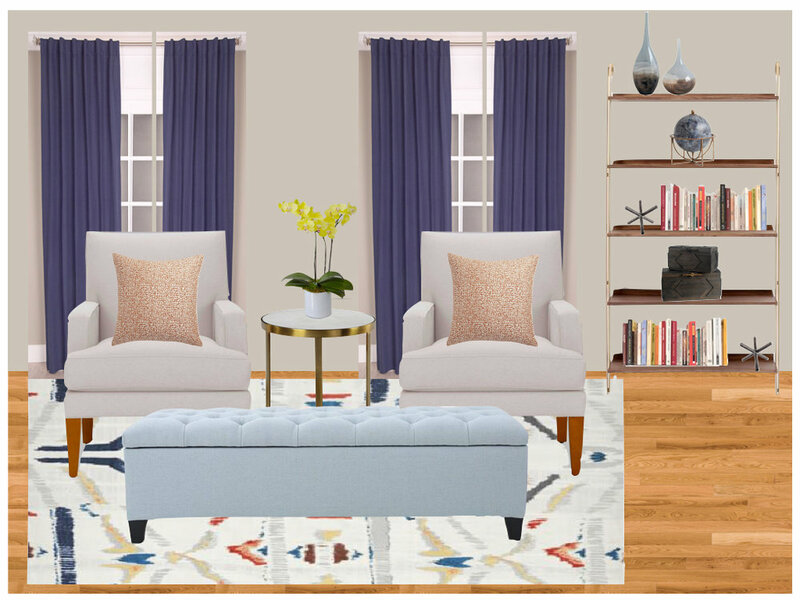 Simple changes like switching out area rugs, pillows and drapery you can create a completely different look. Which one would you pick?